I can pretty much guarantee you that the biggest story not being covered in the traditional business press right now is that Switzerland is holding a referendum later this year to consider ending fractional reserve banking (!). Swiss law requires a popular referendum on any petition that receives at least 100,000 verified signatures as affirmed by the Swiss Federal Chancellery. On 24 December 2015, the Federal Chancellery confirmed to finanzen.ch that it had received 110,955 valid signatures on a petition to end fractional reserve banking. The date for the vote has yet to be set. But it will be held some time after a referendum next month, since the date and issues for that plebiscite are already set. This means the vote will occur on one of the following dates: 5 June, 25 September, or 27 November. How did this state of affairs even come about? The answer, it turns out, is shrouded in history. Specifically, it is hidden in the fog of the economics profession of the Great Depression. On 16 March 1933, a group of economists hatched an idea known as the “Chicago Plan,” Chief among these economists was one of the grandfathers of the profession, Irving Fisher. Their obsession was to identify the causes of the Great Depression and of the business cycle. Among the culprits they identified was fractional reserve banking. 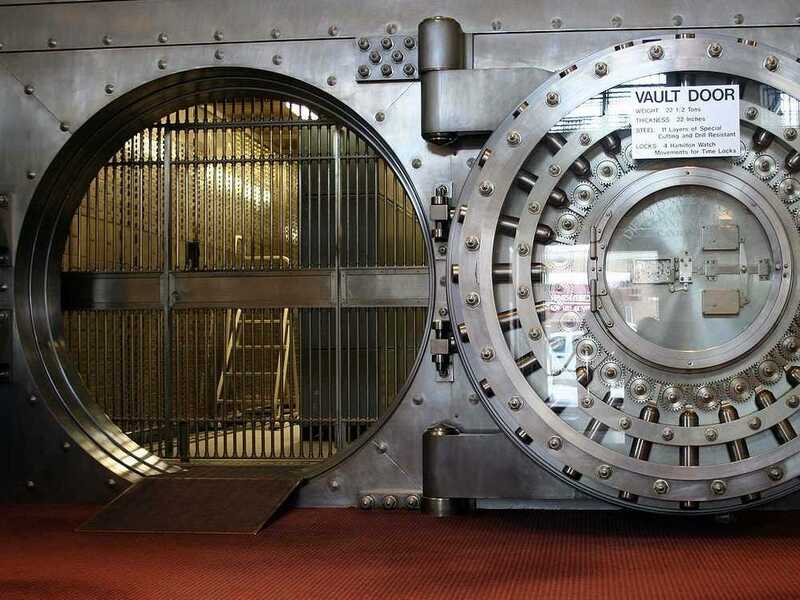 In fractional reserve banking, banks keep only a small portion of the deposits they receive in their vaults and are otherwise free to lend out the rest. A typical ratio is 10:1 loans to reserves. What that means is that commercial banks share responsibility for money creation in an economy with central banks and that the credit and monetary functions of banking are intimately tied together. Yet commercial banks have a varying and volatile appetite for money creation. The economists of the Chicago Plan thought that the business cycle was directly related to these appetites, with recessions (and the Great Depression) being among the consequences. Their solution? A 1:1 ratio of loans to reserves, with every $1 in loans backed by $1 in deposits. Despite generating a lot of interest at the time, the plan fell into obscurity. It resurfaced briefly several years later, following the US recession of 1937–1938, after which it again disappeared from history. 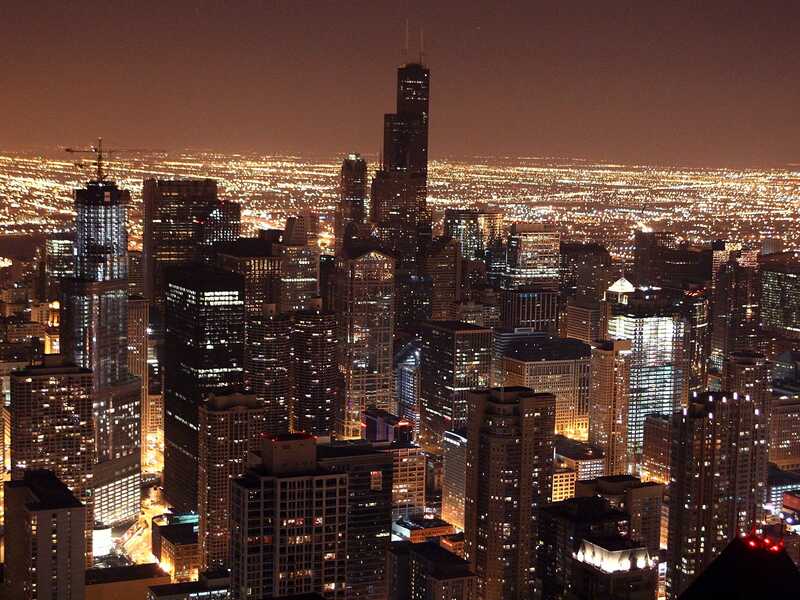 In the wake of the Great Recession, many began reconsidering the Chicago Plan. But the greatest re-examination came after Jaromir Benes and Michael Kumhof — two economists at the International Monetary Fund (IMF) — published a paper entitled “The Chicago Plan Revisited” in August 2012. Benes and Kumhof not only revisited the Chicago Plan, they tested it with modern econometric models of the economy. Before discussing the results of their modeling, what were the asserted benefits of the original Chicago Plan as set forth by Fisher in 1936? Greater control of a major source of business cycle fluctuations, including the unpredictable expansion and contraction of banks’ credit and, consequently, the supply of banks’ created money. The complete elimination of bank runs. A dramatic reduction — if not complete elimination — of net government debt. A dramatic reduction in private debt since money creation is no longer tied to debt creation. 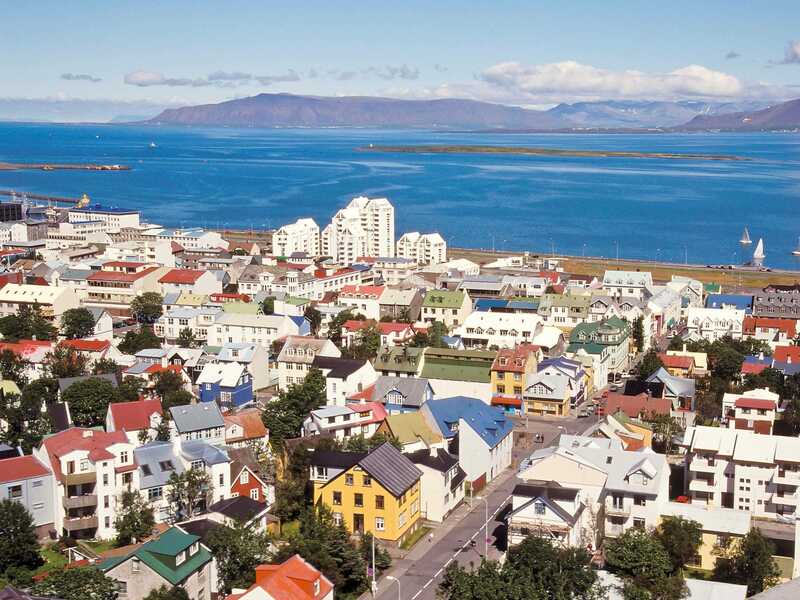 The papers from the IMF, Iceland, and Switzerland. Read about the Chicago Plan and assess the potential impacts for yourself. My colleague Ron Rimkus, CFA, is writing a follow-on piece to discuss the ramifications. So check back here on The Enterprising Investor. Read the original article on CFA Institute. Reproduced with permission from CFA Institute. Copyright 2016. Follow CFA Institute on Twitter.